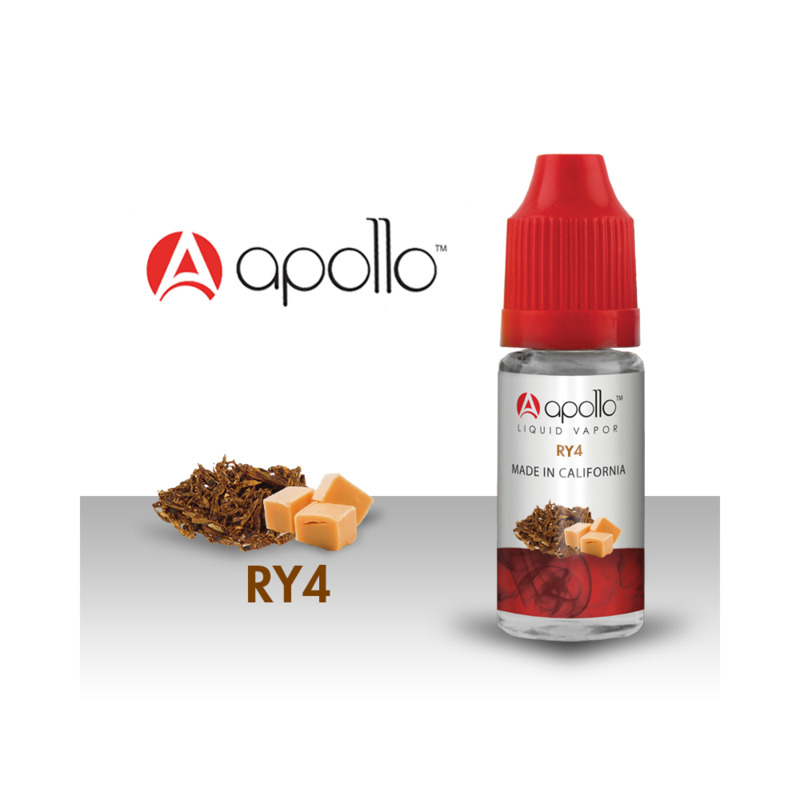 A sweet tobacco flavour with hints of caramel from the excellent Apollo e-liquids range. Apollo e-liquid is all produced in California, USA at an in-house high tech R&D and manufacturing facility. All e-juices are blended and stored by Apollo themselves. In short, you know you're dealing with the experts when you buy Apollo e-liquid. Wasnt too keen on the taste more like bubblegum flavour. Tastes nice, grape is definitely a flavour i will try again. You do get the occasional bad hit but that could be the clearomiser.